Where can I use the meal plan? Faculty/Staff meal plans can be used in the Marketplace or any other on-campus food location offering meal equivalency. Can I take guests with me? Yes, as many guests as you choose to at any location and use your meal swipes. Where can I purchase an employee meal plan? How long is the meal plan good for? 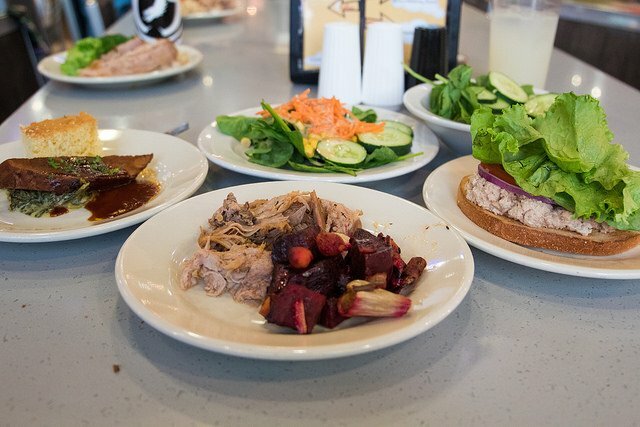 A Faculty/Staff meal plan is good for the semester in which it is purchased. If purchased in the Fall, it is good until the end of December. If purchased in the Spring, it is good until the end of May. No meal plans are available in the Summer.